FOSS Digital Services can help you reduce your production costs and secure the quality of your products regardless of where they are produced. FOSS Digital Services will ensure you have peace of mind knowing that your data is backed-up and protected for whenever you need it. 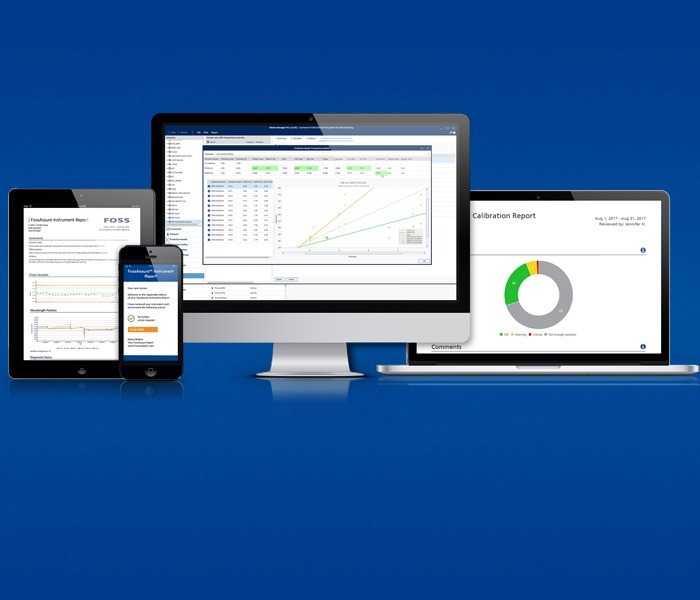 FossManager™ and FossManager™ Pro empowers you to manage your analytical instruments directly from your PC anytime and anywhere. 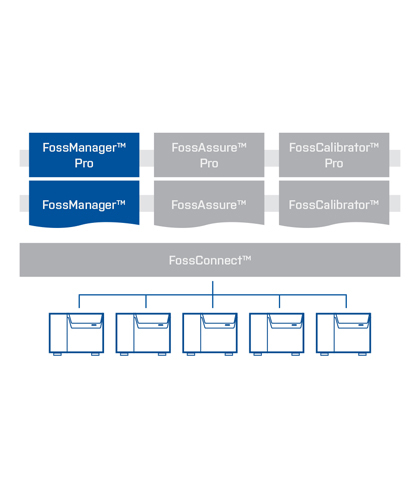 FossAssure™ and FossAssure™ Pro lets you monitor and optimise your instrument performance, reduce unplanned downtime and improve accuracy and profitability. 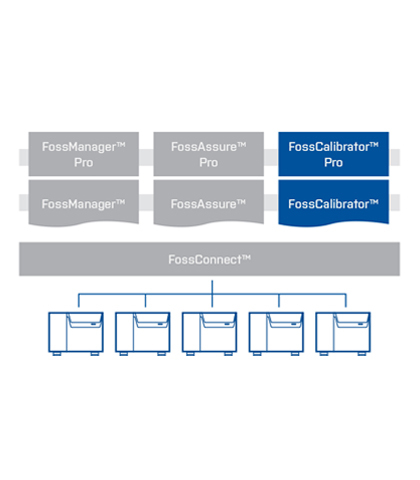 FossCalibrator™ and FossCalibrator™ Pro helps you develop, improve and upload prediction models to your instruments to optimise accuracy and profitability. 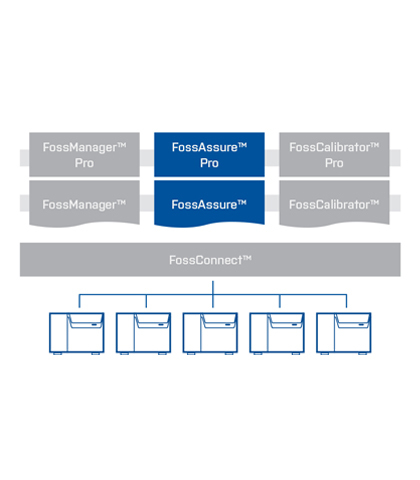 Would you like to learn more about FOSS Digital Services available for your instrument?